Welcome to the garden! This is a place for community, the arts and food! We encourage sustainability, reusing and recycling and local food production. 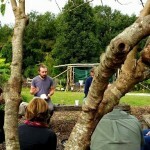 The garden began in the summer of 2008 and has grown to an extensive maze of garden beds and social spaces which cover around 5 acres of land. 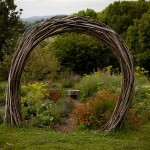 Wandering through the garden, you’ll discover a variety of fruit trees, medicinal herb gardens and unique and rare vegetables. 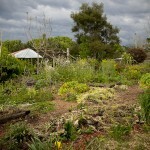 The garden uses a high diversity patchwork approach to confuse pests and create benefits through companion planting. 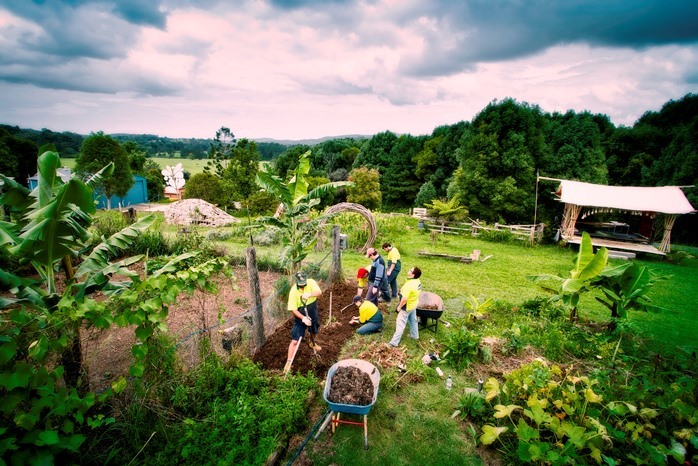 The Garden is a great example of grass roots community engagement, atop a hill in North Bellingen, the garden gazes over a distant landscape with sweeping views over the Bellinger valley.